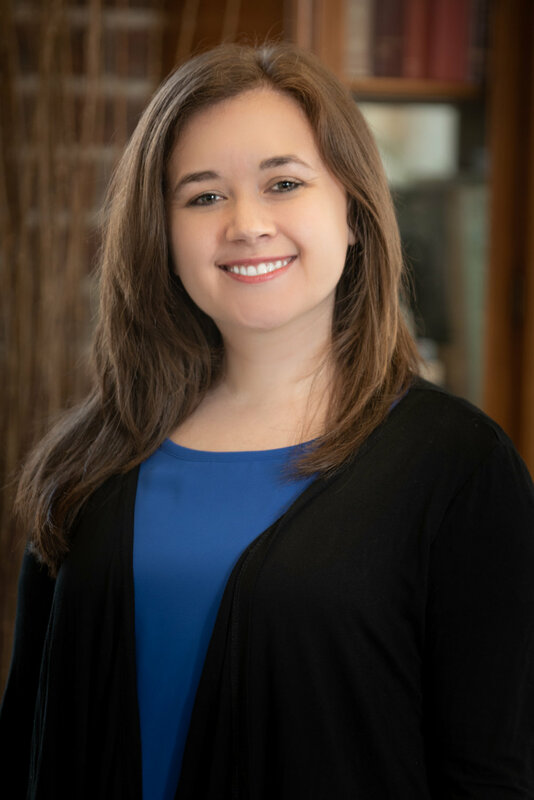 Whitney Horak is the Managing Associate Attorney at Adelman Law Firm. She focuses her practice in the areas of Medical Malpractice and Long-Term Care & Aging Services. She represents healthcare providers including nursing homes, assisted living facilities, independent living, physicians, and hospitals in matters involving claims of abuse and neglect, negligence, violation of resident's rights, wrongful death, and breach of contract. Whitney also practices in the defense of medical professionals against claims of professional malpractice and insurance contract disputes. Whitney routinely advises healthcare clients in Alternative Dispute Resolution (ADR) proceedings on matters relating to the scope and enforceability of ADR Agreements. She works collaboratively with clients providing arbitration agreement training, developing arbitration agreement protocols, and writing Alternative Dispute Resolution Agreements. She is responsible for strategic development and building defenses for the firm's long-term care litigation and medical malpractice lawsuits. Whitney is a member of the Memphis Bar Association, the American Health Lawyers Association, the Professional Network on Aging, the Tennessee Bar Association, and the Defense Research Institute where she serves as Vice-Chair of the Medical Liability and Health Care Law Online Committee. Whitney is a graduate of the inaugural class of the LTC Power Lawyers Program, one of a kind educational program designed to train young lawyers in the intricacies of long-term care trial practice. She also serves as a mentor in the program. Whitney is a native Memphian and enjoys spending time with her husband, Devon, and dog, Kenzie, during her free time. She is also an avid fan of the Memphis Grizzlies. HAT Blog Continues Arbitration Series Thanks to New York Times, Mar. 1, 2016. Trending Towards Arbitration, Part Two, Feb. 19, 2016. Trending Towards Arbitration, Feb. 10, 2016. Presenter, ADR Compliance, Client Training Webinar, Jan. 2016.